I recently had the privilege of attending Disney After Hours, thanks to the kind folks at Disney media relations. Exactly what is Disney After Hours, and most importantly, is it worthwhile? Disney After Hours is a hard-ticket event in Magic Kingdom that allows a limited number of people into the park late in the evening. Supposedly the event hosts as few as just 3,000 compared to the stuffed-to-the-gills maximum capacity of 100,000. The event usually starts at 10pm (or 9pm on just a few nights) with admission allowed an hour before the event for ticket holders. The event lasts three hours. Disney After Hours allows guests to experience Magic Kingdom with very limited crowds. Disney After Hours is not a themed party like Mickey’s Not So Scary Halloween Party or Mickey’s Very Merry Christmas Party. 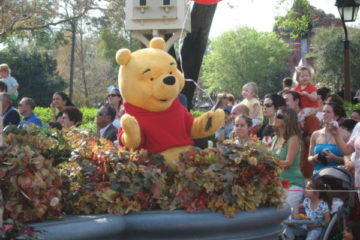 It does not have a special parade or show associated with it. There is no special merchandise – at least that I saw. Disney After Hours is also not Extra Magic Hours. Extra Magic Hours are only open to guests staying at one of the Disney resort hotels and are included in their vacation price. 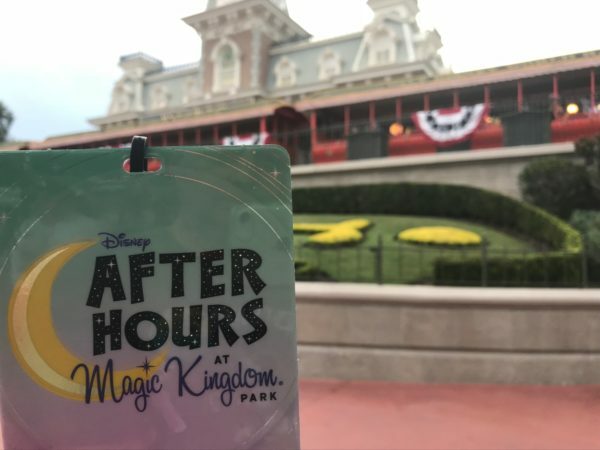 Disney After Hours is a hard ticket event that is open to anyone who wants to spend the money to buy a ticket. Disney After Hours includes 25 popular attractions including Astro Orbiter, Big Thunder Mountain Railroad, Buzz Lightyear’s Space Ranger Spin, Disney Princess Greetings at Princess Fairytale Hall, Haunted Mansion, it’s a small world, Jungle Cruise, Mickey’s PhilharMagic, Peter Pan’s Flight, Pirates Of The Caribbean, Seven Dwarfs Mine Train, Space Mountain, Splash Mountain, and more. 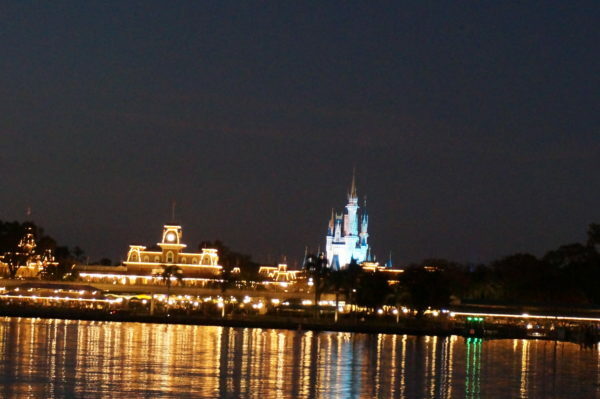 Most of the popular Magic Kingdom attractions are open for Disney After Hours. With a very limited number of people in the entire park, lines for attractions are often nil. 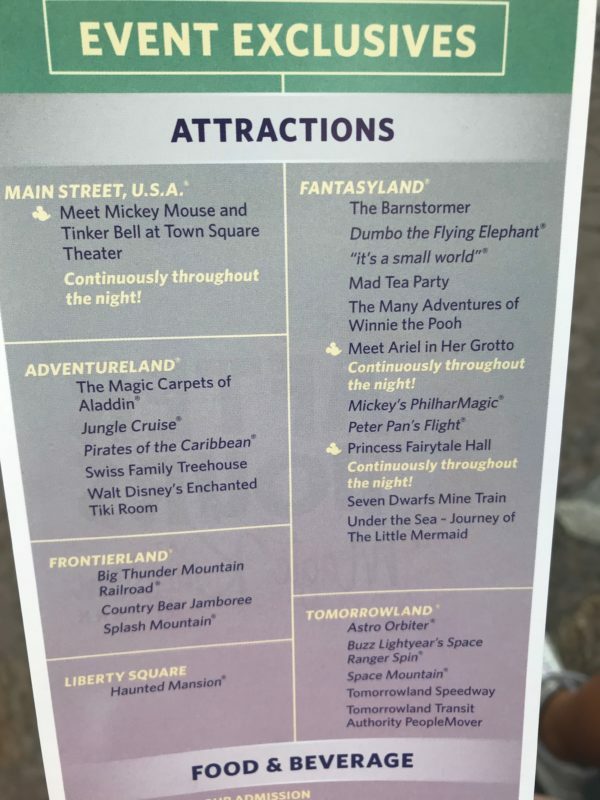 Disney even goes as far as to advertise that this event offers “little to no wait”, and many attractions are walk-on throughout the evening. Your ticket also includes unlimited ice cream, popcorn, and select bottled beverages and water. Yes, you read that right: unlimited Mickey ice cream bars and bottles of Coke or water. All of the treats are available on carts stationed throughout Magic Kingdom during the event, so you just stop, grab what you want, and keep going! There were short lines at the food carts, but the waits were only a few minutes long. If these snacks aren’t enough, a limited selection of items are also available for purchase from the Main Street Bakery and Casey’s Corner. Aside from bottled soda and water, ice cream treats, and popcorn, food options are limited. Tickets for Disney After Hours are $119 in advance and $124 on the day of regardless of attendees’ age. 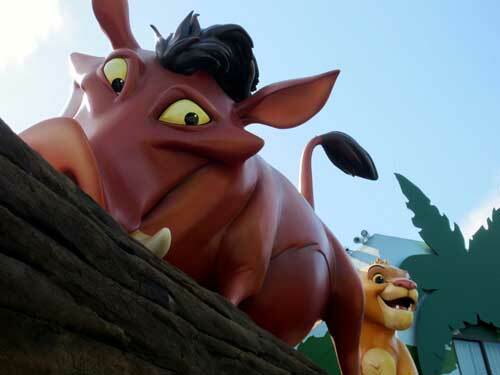 Disney Vacation Club members and Annual Passholders get a significant discount at $89 per admission. Yes, that price, especially the general admission, is as much as a whole day costs in the parks. However, keep in mind that you’re paying for a seriously decreased number of people allowed in the parks. This means that you will be able to see and do more in just a few hours than you might typically do all day (more on that later). Importantly, you will also have all this fun without the usual mass of humanity: overwhelming crowds. Aside from the attractions and meet and greets, you will have the rare opportunity to experience Magic Kingdom while it’s nearly empty. Take some time to really appreciate the details in the park, and snap some awesome pictures that would otherwise be nearly impossible to get. PhotoPass photographers will also be positioned at various locations in the parks so you can get some magically enhanced pictures with everyone in the family! Guests can pick up their credentials (a lanyard with a plastic card) an hour before the event, schedule FastPass+ before the park closes for the evening, view the Happily Ever After fireworks just before park closing, then enjoy walk-on wait times after regular guests leave. 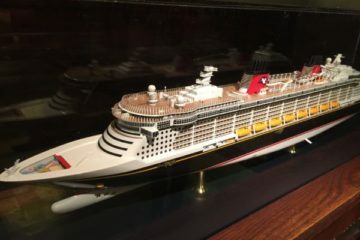 When the event is over, Disney offers transportation to the Disney Resort Hotels including Disney World Swan and Dolphin Hotels, plus the Ticket and Transportation Center. That is a total of 11 attraction experiences, including some of the park headliners. That is a lot of attraction time in just three hours. Disney After Hours is your chance to take in experience many attractions with little to no wait. Disney promotes this event as having little or no wait time for most all attractions. In my experience, that was very true. Let’s look at the details of how much time I did not wait in line because I attended Disney After Hours. This all adds up to a total of 755 minutes of saved wait time. That is the total time I would wait in line on a typical day for the above attractions. However, I did experience a few short wait times. 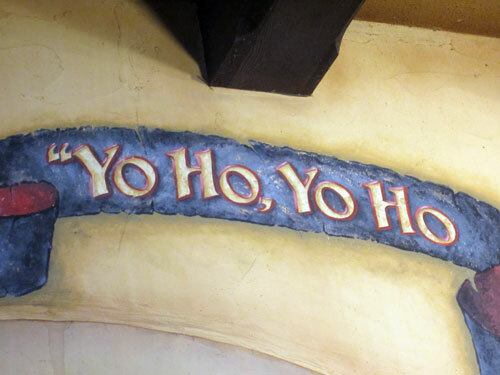 For the Seven Dwarfs Mine Train, it was 10 or 15 minutes. For Big Thunder Mountain, there was basically no wait – walk up and get on the next train. Let’s assume I spent five minutes waiting for each of the above 10 attractions for a total of 50 minutes of wait time. Doing the math, 755 minutes of typical wait time minus 50 minutes of actual wait time equals 705 minutes of saved time, or 11.75 hours. Saving nearly 12 hours of waiting in line is a pretty big deal! That said, I did select attractions that typically have the longest wait times. 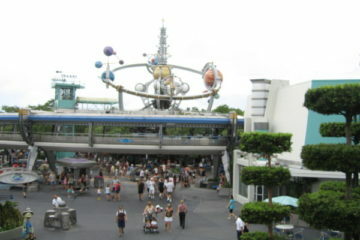 There are also no FastPasses during the event. During a normal day, you could use FastPass to reduce your wait time. In general, your mileage may vary. Still, you will save a lot of wait time. Figuring out if Disney after hours is worth it really depends on who you are and your priorities. People who hate lines: The numbers don’t lie. Saving 12 hours is huge, especially if you are a person who does not like waiting in line. Disney After Hours is probably a no-brainer for you. People who are night owls: As the name suggests, it is important to remember that this event takes place late at night. You need to have the interest and energy to take in all of these attractions between 10 PM and 1 AM. If you don’t stay for the entire time, you will miss out on a lot of value. People who have limited time and are visiting on a day when Disney After Hours is offered: If you only have a limited amount of time to visit Walt Disney World and want to experience as many headliner attractions as many times as possible, Disney After Hours is great. People who enjoy crowds: This may sound strange, but some people enjoy being in the hustle and bustle of a big crowd. If you attend Disney After Hours, the park is not completely deserted, but it has a very different and “almost empty” feel compared to what you normally experience. People who enjoy shopping and eating: There are very few dining and shopping opportunities available during Disney After Hours. 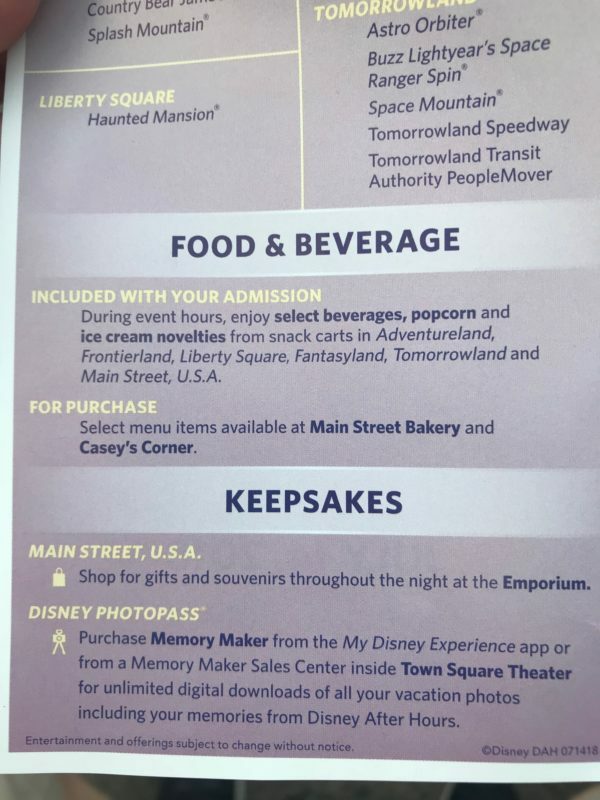 The Emporium is open, and there are a few food options available in the Main Street Bakery and Casey’s Corner. This makes sense. You can get into the park before the event begins to eat or shop. That said, if eating and shopping are a big part of your Disney experience, you won’t get much of that during the Disney After Hours time frame. 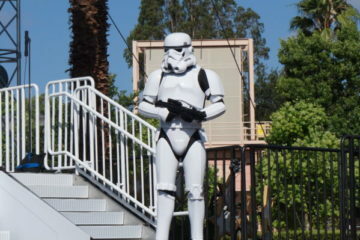 The focus is squarely on attractions. People with younger children: Most little kids won’t be able to hold up between the hours of 10 PM and 1 AM. People who want to experience other parks: Disney After Hours is only available at the Magic Kingdom. If you are hoping to take in Epcot, Disney’s Animal Kingdom, or Disney’s Hollywood Studios, you will need to do that in the traditional way. People who want a traditional Disney experience: Disney After Hours is a unique and fun experience. It is an opportunity to avoid crowds and lines and really focus on enjoying attractions. However, there are no parades or shows. Because of very low crowd levels and reduced dining and shopping options, it does not feel like a typical day at Disney. It is a good day, just not a typical day. Is Disney After Hours worth it? Very possibly yes, but not for everyone. I had a terrific time at Disney After Hours. Getting to experience the park and attractions with no wait was a blast. I liked it so much i hope to try it again. For me, it was worth it. This is a luxury experience and is not for everyone, but I think you should seriously consider it if it is offered during your vacation. 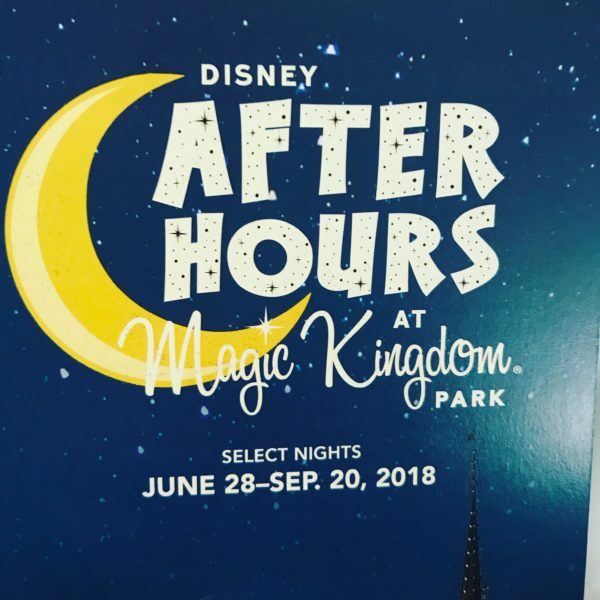 Disney After Hours – no waiting in line: interested?